If you’re looking for one skincare product to cover all bases, I’ve found it. The new Cowshed Kahai Wonder Balm is a total all in one, it can be used in pretty much endless way. As a cleanser, as a cuticle oil, a hair balm – even body butter or eye cream! It’s rich in all the ingredients I love, too: Vitamins E and F found in the Kahai nut oil act as antioxidants to help protect the skin, while also softening and nourishing. Then there’s Sea Buckthorn Seed Oil which is full of phytonutrients and Vitamin C to help brighten the skin and eliminate toxins. And there’s even some avocado butter and retinol to top it all off. If this isn’t a wonder product, I don’t know what is. 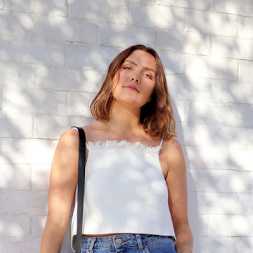 There’s two sizes of the pot, the 50ml for me is the perfect size to have as a cleanser in my bathroom – I take a generous amount and massage it into my skin for a minute or two before removing with a muslin cloth or flannel. The balm turns into an oil on the skin and it’s a great way of making sure my makeup is properly removed. 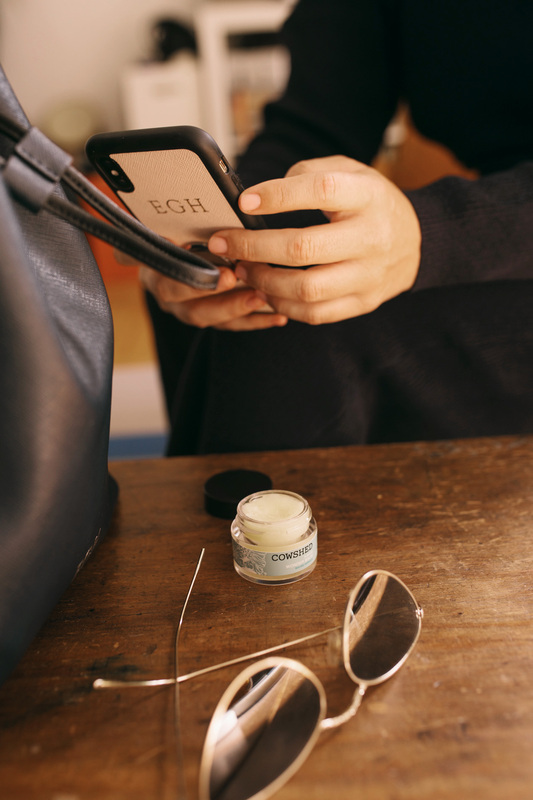 The 15ml pot is perfect to pop in my bag and use throughout the day to nourish my cuticles. 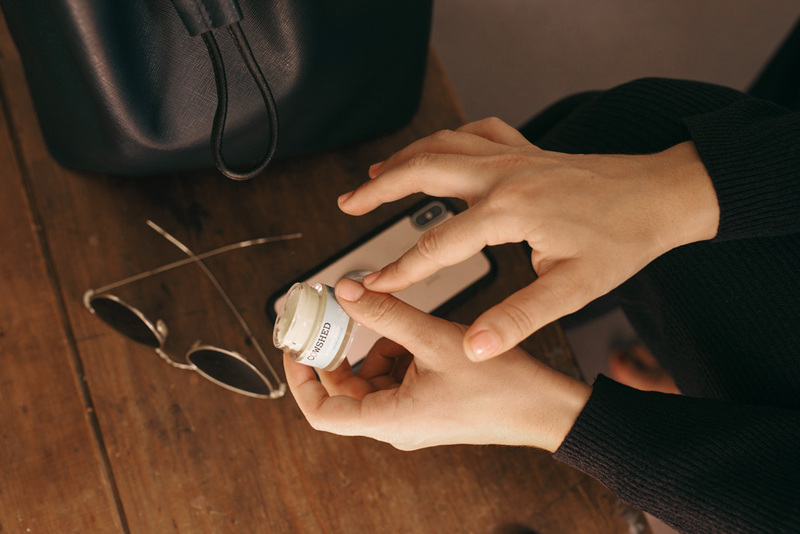 Using a deeply nourishing balm throughout the day keeps my nails looking great – and I find it helps my nail varnish last longer, too. I also love using the balm to hydrate the ends of my hair. 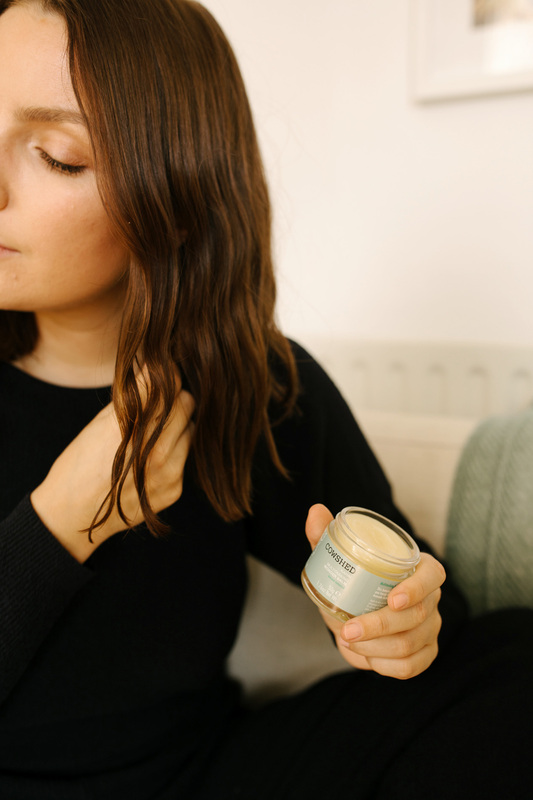 I find my hair can dry out – especially at this time of year – and using a heavy oil can be too heavy, whereas the Wonder Balm adds moisturise without weighing it down.